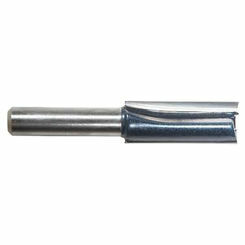 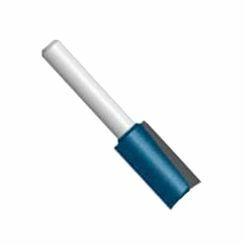 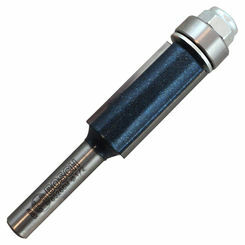 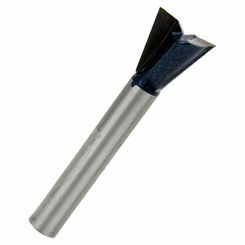 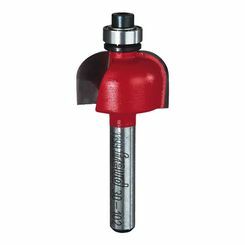 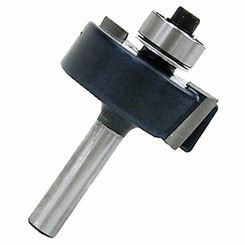 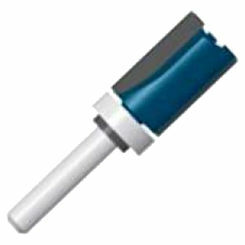 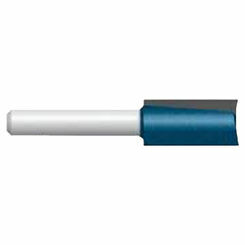 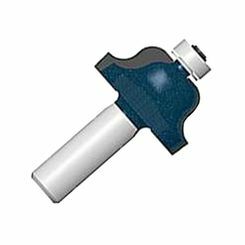 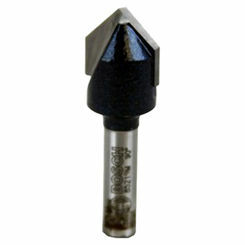 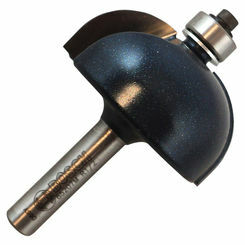 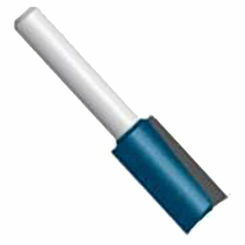 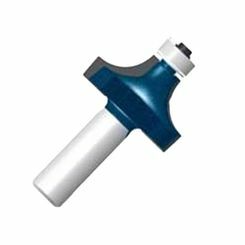 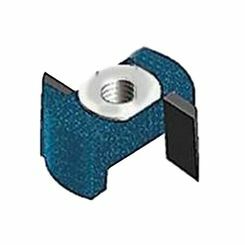 Save on discount router bits for your favorite routing tool here at PlumbersStock.com. 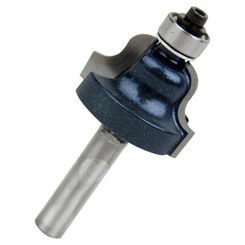 We carry some of the best brands in the industry, at great low prices. 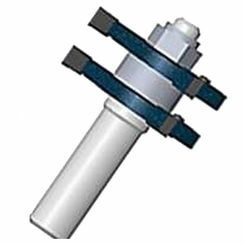 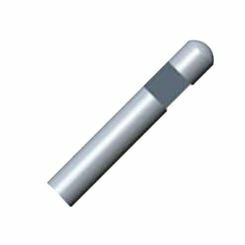 If you have any trouble locating the right bits for routing tool projects, please do not hesitate to contact us. 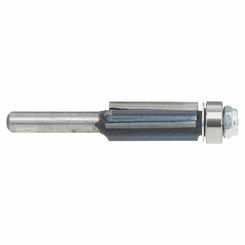 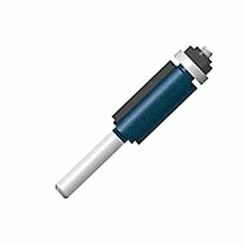 Check out the rest of our power tool accessories.